Showing 1 - 25 of 48 DVDs. 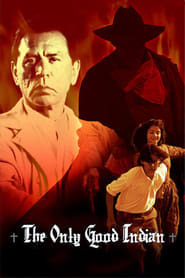 Native American spirit warrior Tonto recounts the tales that transformed John Reid, a prosecutor, into a Texas ranger and a legend of justice. Django, a former slave turned hired gun, heads back to the plantation to free his wife, Broomhilda, from the tyrannical plantation owner Calvin Candie, with the help of a German bounty hunter, Dr. King Shultz. Mattie Ross is determined to avenge her father's blood by capturing Tom Chaney, the man who shot and killed him for two pieces of gold. Just fourteen, she enlists the help of Rooster Cogburn, a one-eyed, trigger-happy U.S. Marshal with an affinity for drinking, and hardened Texas Ranger LaBoeuf to track the fleeing Chaney. Despite their differences, their ruthless determination leads them on a perilous adventure that can only have one outcome: retribution. Special features include featurettes. Set in Kansas during the early 1900s, a teenage boy from the Kickapoo tribe is taken from his family and forced to attend a boarding school for Native Americans. He resists the attempt to assimilate him into white society and escapes to return to his family. A bounty hunter of Cherokee descent is hired to find and return him to the institution. 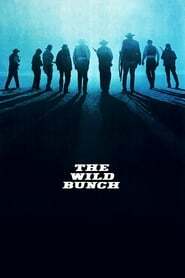 Along the way, an incident spurs the bounty hunter's longtime nemesis to pursue the hunter and the teenage boy. 1880s, the American West. Randall Bragg is a rich landowner who is wanted for murdering the town marshal. Lawman Virgil Cole and his deputy Everett Hitch are two friends who are hired to defend a lawless town from the murderous rancher. Their efforts become complicated and their friendship is tested when a young widow arrives in town. Everyone in 1880s America knows Jesse James. He's the nation's most notorious criminal and is being hunted by the law in 10 states. He's also the land's greatest hero, lauded as a Robin Hood by the public. No one knows of Robert Ford, at least not yet. But the ambitious 19-year-old aims to change that. He befriends Jesse and rides with his gang. And if that doesn't bring Ford fame, he will have to find a deadlier way. Friendship becomes rivalry and the quest for fame becomes obsession. A portrait of Billy the Kid and his gang as they move from prairie trash to demi-gods. John Wayne returns with the following three western movies: The Man Who Shot Liberty Valance (A senator who became famous for killing a notorious outlaw returns for the funeral of an old friend and tells the truth about his deed); The Sons of Katie Elder (four sons who reunite in their Texas hometown to attend their mother's funeral); and The Shootist (a dying gunfighter who spends his last days looking for a way to die with a minimum of pain and a maximum of dignity). 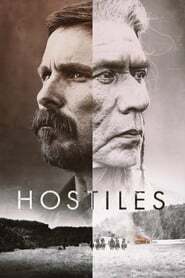 Shows events that led to the conflict in 1877 between the Nez Percés and the U.S. Army. Chief Joseph led the 300 Nez Percé braves, their women and children in the historic running battle against ten separate commands of the Army. 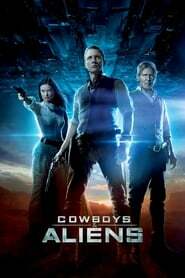 A hilarious spoof of every western film cliche in which a black man is appointed sheriff of a frontier town. 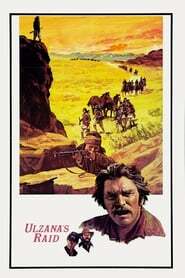 A scout assigned to aid the cavalry in tracking down a band of renegade Indians, attempts to teach an idealistic lieutenant that the only way to fight brutality is with a stronger force. Charismatic but dumb John McCabe arrives in a turn-of-the-century Pacific Northwest town to set up a whorehouse/tavern. Shrewd Mrs. Miller, a professional madam, arrives soon after construction begins. She offers to help McCabe run his business and the whorehouse thrives. 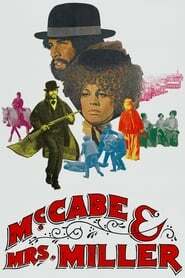 McCabe and Mrs. Miller draw closer, despite their conflicting intelligences and philosophies. Soon, however, the mining deposits in the town attract the attention of a major corporation, which wants to buy out McCabe along with the rest. His decision has major repercussions for him, Mrs. Miller, and the town. 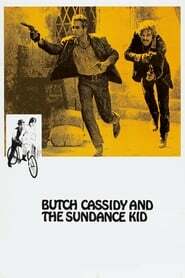 Blends adventure, romance and comedy to tell the story of the West's most likeable outlaws, Butch Cassidy and the Sundance Kid, as they set out for Bolivia with the law on their heels.